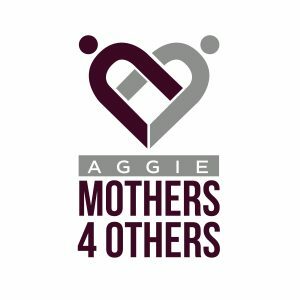 Need a gift for a special Aggie? Our boutique has everything from jewelry to tailgating items and everything in between. Check us out! We are set up with select merchandise at most meetings, and will have the full boutique set up at the Howdy Holiday Sale, Family Weekend, and select meetings during the school year.